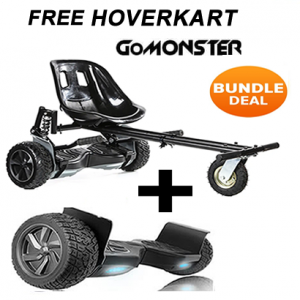 The Carbon Black RACER SUSPENSION Hoverkart! 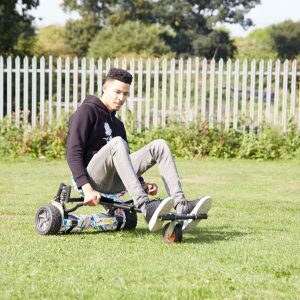 SALE NOW ON 50% OFF! 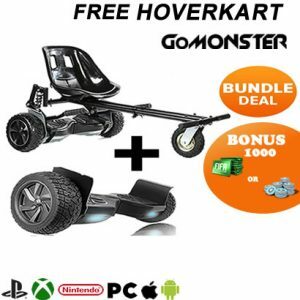 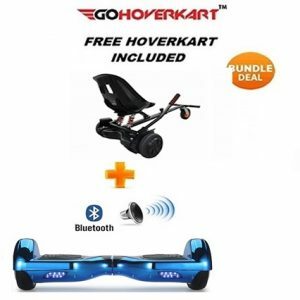 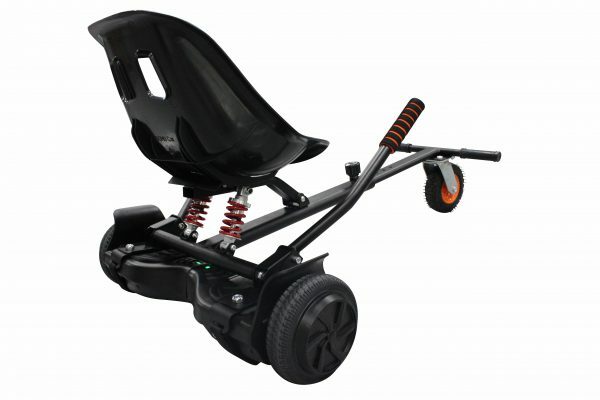 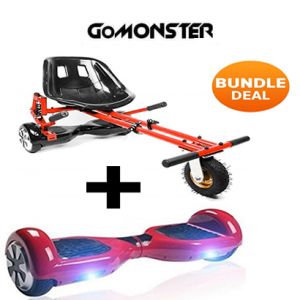 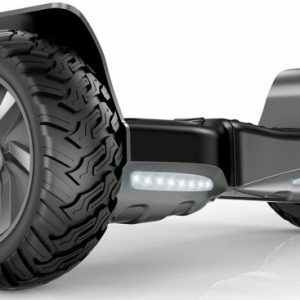 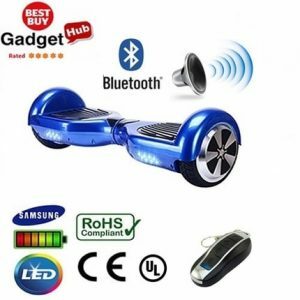 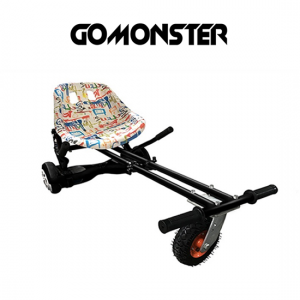 Featuring huge gripping monster tyre and comfortable suspension springs this hoverkart stands out from them all. The All New Limited Edition Q5 Racer Shock absorber suspension hoverkart! 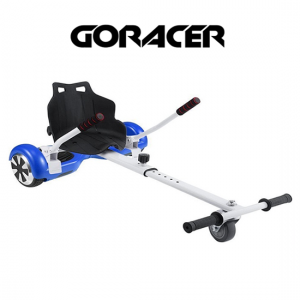 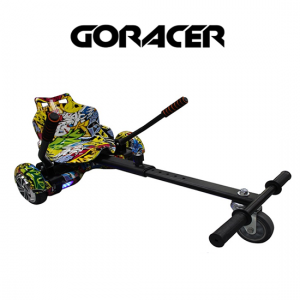 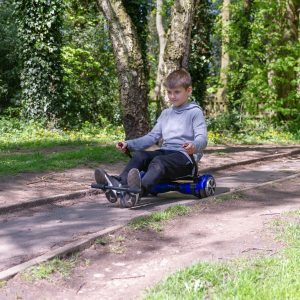 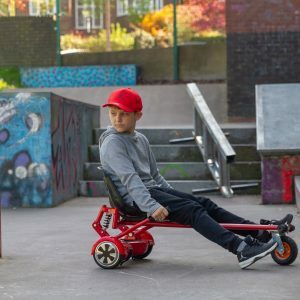 You can reach a maximum speed of 12 mph and a recommended continuous use up-to an hour, Race your friends with this awesome strong single strut frame and bucket racing styled seat.